This compact balance pad provides comfortable cushioning for a wide variety of fitness and therapy exercises. 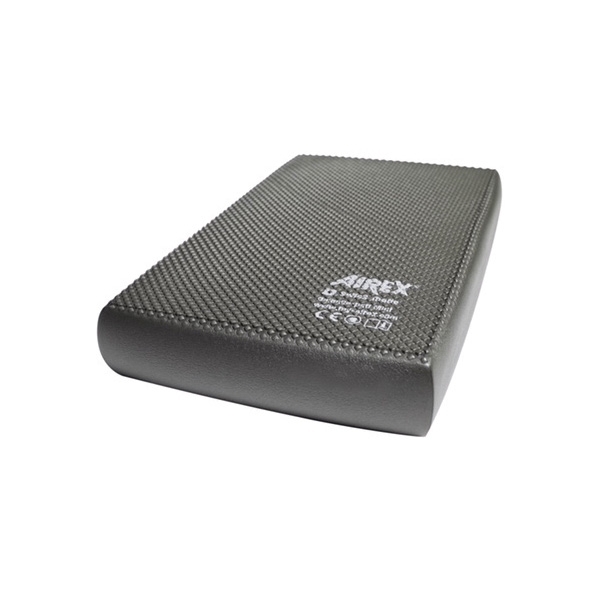 A smaller version of the popular Airex® Balance Pad, the Mini is a great choice for single-leg and onehanded functional exercises as well as dynamic training. It’s ideal for use with fitness and therapy exercises that help promote balance, agility, strength, range of motion, and overall coordination. The compact size of the Mini also makes it portable for taking to the gym, clinic, or on travels. *Do not stand on pad while wearing shoes.